Dirtiest election in Pakistan’s history? Are these the dirtiest elections in Pakistan’s history or is the world conspiring against Pakistan? If one were to believe international media, Pakistani analysts and even the Human Rights Commission of Pakistan then yes. On the other hand, if one were to go solely according to the press conferences and statements of the state apparatus then all is well. For the last few days every single international media outlet has spoken about these being Pakistan’s dirtiest elections. According to The Guardian, the campaign season has been “marred by allegations of military interference,” deadly violence and allowing extremist and sectarian groups and leaders to run for elections. 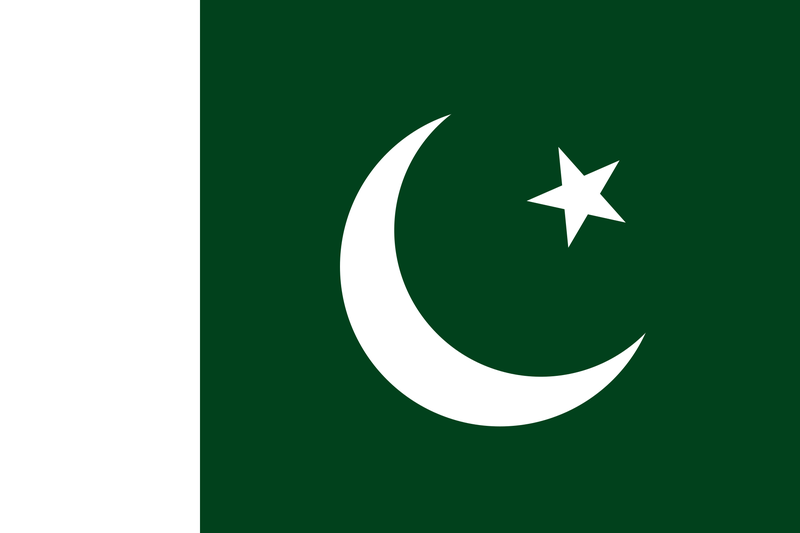 According to The New York Times the deep state has “cast a shadow” on Pakistan’s elections through its “soft coup,” censorship and intimidation tactics. “That military campaign has been likened by some candidates to a soft coup, and has included sidelining candidates who are out of the military’s favor, censoring major news outlets and persecuting peaceful political movements.